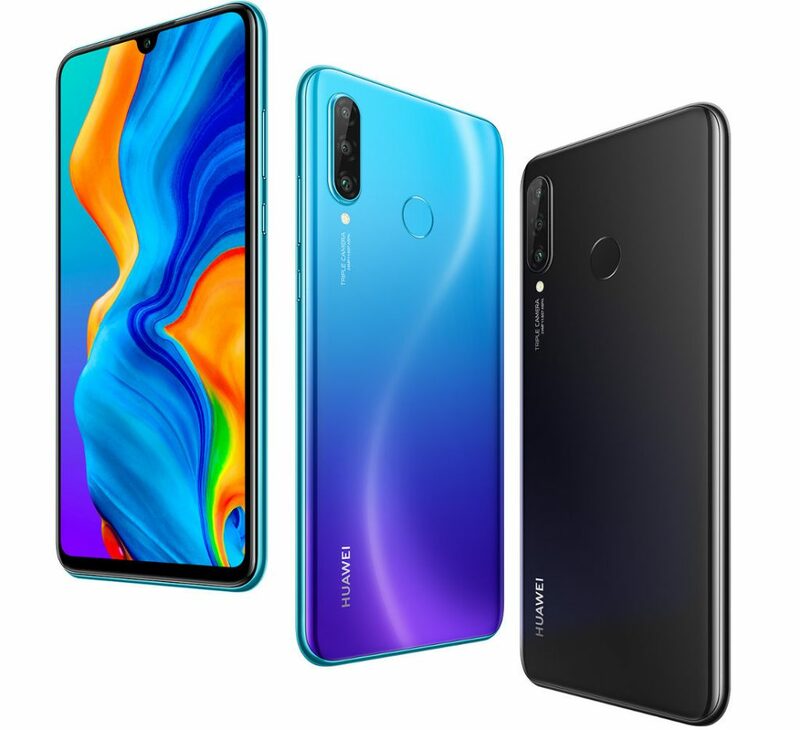 Huawei has launched Huawei P30 Pro and Huawei P30 Lite smartphones in India. 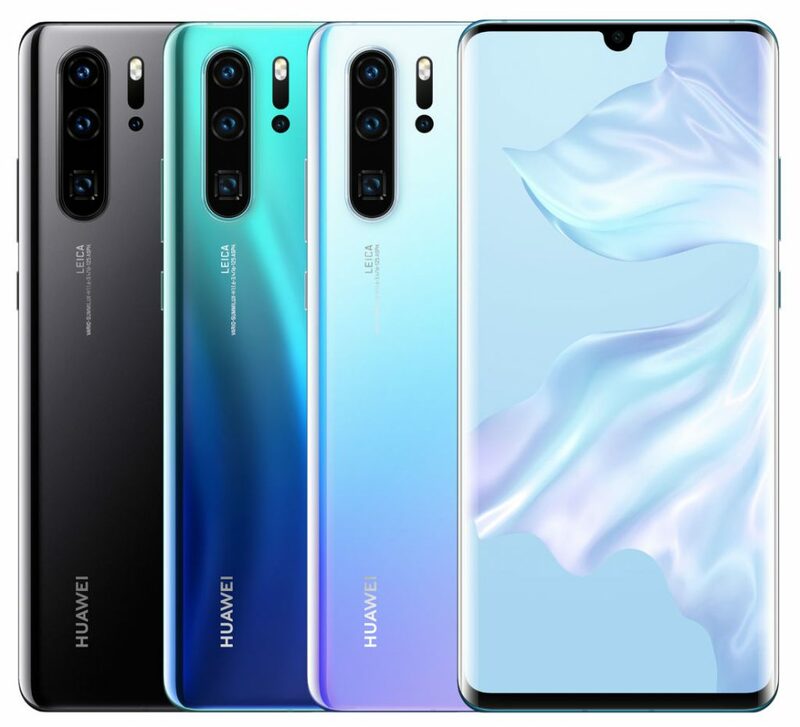 Huawei P30 Pro has Quad Camera whereas Huawei P30 Lite has Triple Rear Camera. Huawei P30 Pro features a 6.47-inch Full HD+ OLED curved glass dewdrop notch display powered by an Octa-Core HiSilicon Kirin 980 7nm SoC with 8GB RAM and 128GB Storage. On Camera, it has a Leica quad-lens camera with 40-megapixel RYYB sensor, a 20-megapixel ultra-wide sensor, an 8-megapixel sensor with a telephoto lens for 5x loss-less zoom with a periscope and a ToF depth-sensing camera. It also has 10x hybrid zoom and 50x digital zoom. It can capture low light photos with up to ISO 409600. It has a 32-megapixel camera on the front. Huawei P30 Pro has an in-display fingerprint sensor, glass back, has IP68 ratings for dust and water resistance, has HUAWEI Acoustic Display Technology that uses electromagnetic sound levitation to project sound from the vibrations in the display to your ear and packed by a 4200mAh battery with HUAWEI Super Charge tech that can charge up to 70% in 30 minutes. Huawei P30 Lite has a 6.15-inch Full HD+ waterdrop notch display, is powered by Kirin 710 processor with 4/6GB of RAM and 128GB Storage.Dual SIM device runs on Android 9.0 (Pie) with EMUI 9.0. On Camera, it has a 24-megapixel rear camera along with a secondary 2-megapixel secondary camera for portrait shots as well as 8-megapixel 120° ultra wide-angle lens and 32-megapixel front camera with AI beautify features. Huawei P30 Lite comes in Midnight Black, Pearl White and Peacock Blue colors priced at Rs. 19,990 for the 4GB RAM version and the 6GB RAM version costs Rs. 22,990. It will be available exclusively from Amazon.in first and will also be available from Croma stores offline starting from May. Huawei P30 Pro comes in Breathing Crystal and Aurora colors, is priced at Rs. 71,990 and will be available exclusively from Amazon.in with early access from April 15th and also from Croma stores offline.